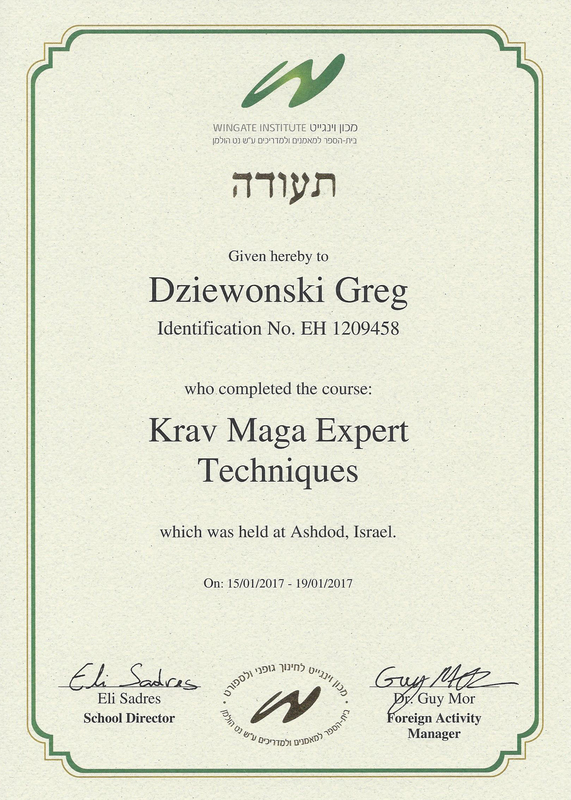 Performance Krav Maga focuses on teaching authentic Krav Maga program as taught by Krav Maga founder Imi Lichtenfeld. 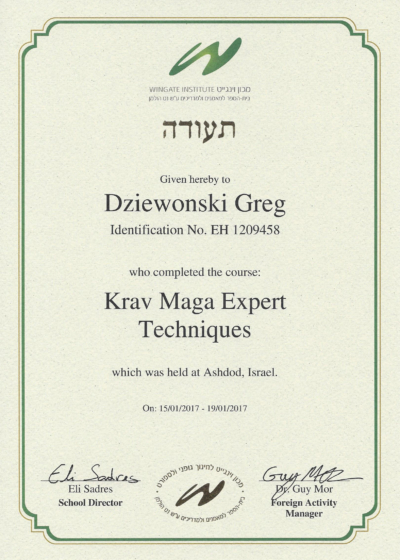 Our certified and qualified instructors have many years of experience in training and teaching Krav Maga in United States as well as in Israel. 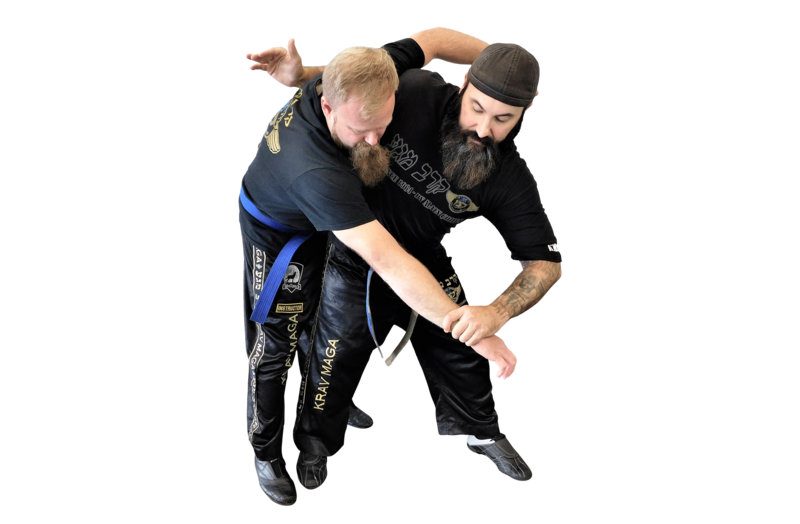 They will assist you in getting in best shape in your life and learning cutting-edge skills to defend yourself and your loved-ones in any situation. 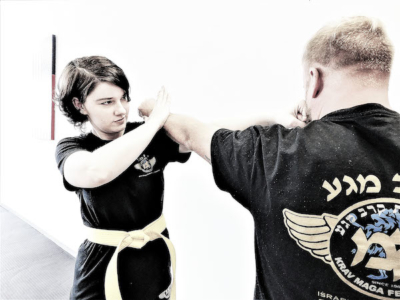 Learn more about who we are and how you can benefit from Krav Maga!